This is bottled at 46.3% ABV with an RRP of £80. 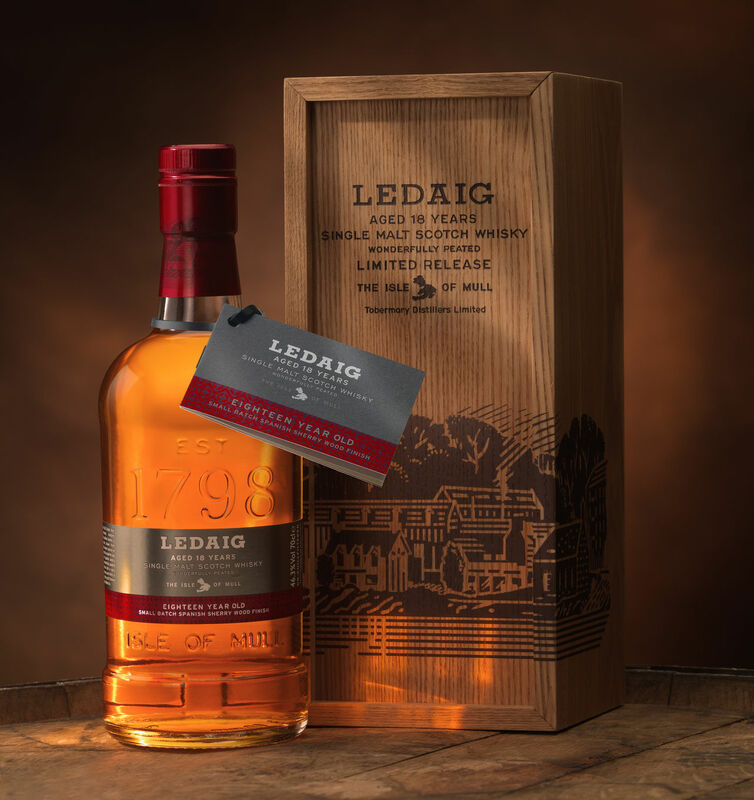 Palate: Sweet and spicy, citrus, barley sugar, gingerbread, manuka honey and white pepper flavours. This is bottled at 46.3% ABV with an RRP of £85. Nose: Rich, fruity sherried smokiness ,lovely balance of phenols, seaweed and light creosote, dried chilli flakes, spicy black pepper with hints of sweet oakiness. 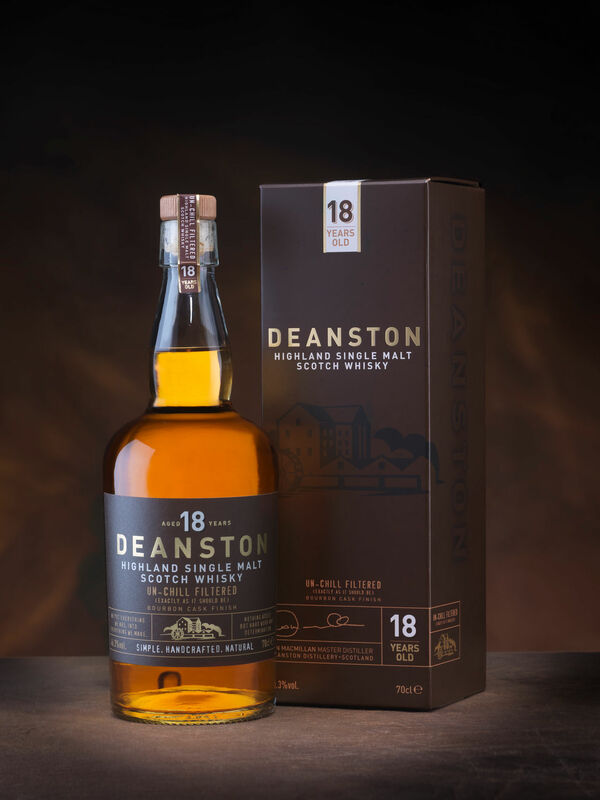 Palate: Powerful rich, sherried, herbal smoky flavours, orange peel, coffee, a touch of sea salt, tobacco and white pepper. Finish: Long and quite pungent with more smoke, a hint of liquorice and sea spray.